The beautiful story of one girl and her grandfather. If you loved Annie, Pollyanna and Little Lord Fauntleroy - you will love Heidi! Join us for Regal Productions' fifteenth show! Set in the stunning mountains of Switzerland and the bustling town of Frankfurt, you will get to know and love this lively, lovable girl who gives to all around her. 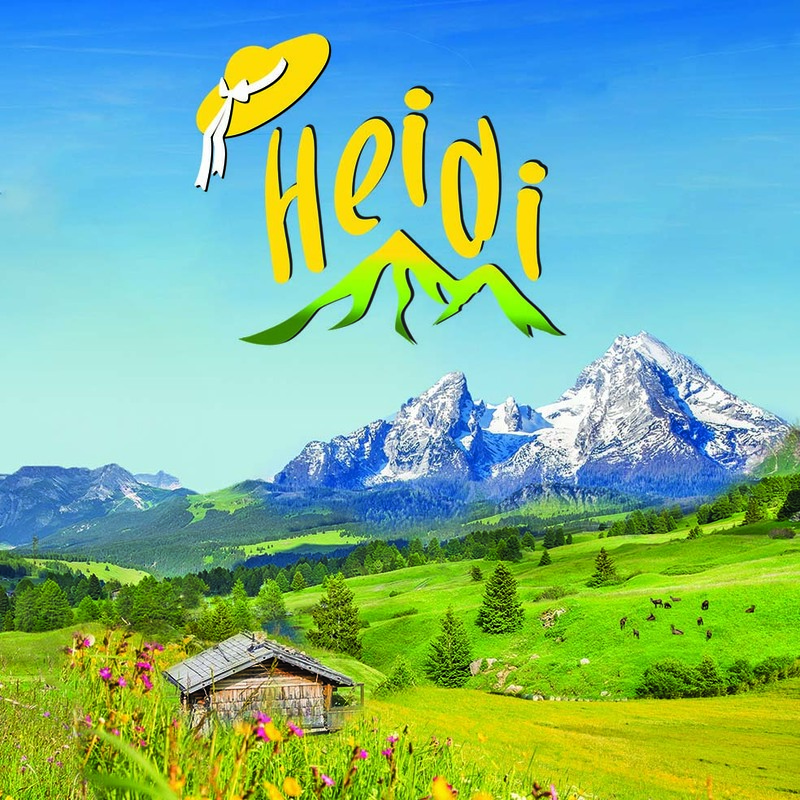 Adapted from the famous book by Johanna Spyri, Regal Productions' Heidi is full of catchy tunes, spirited chorus numbers and breathtaking gymnastics - so come and meet a girl whose sunny disposition and willingness to adapt to every situation helps her and those around her overcome their troubles.